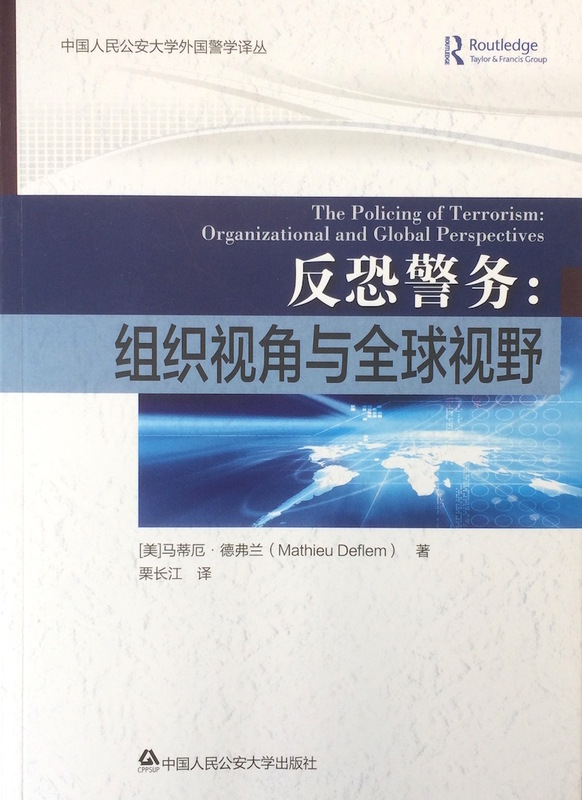 Chinese translation of The Policing of Terrorism (New York: Routledge, 2010), published by Chinese People's Public Security University Press, Beijing, China, 2015. For sale in Mainland China under authorization of Routledge. This book is for sale online in China.